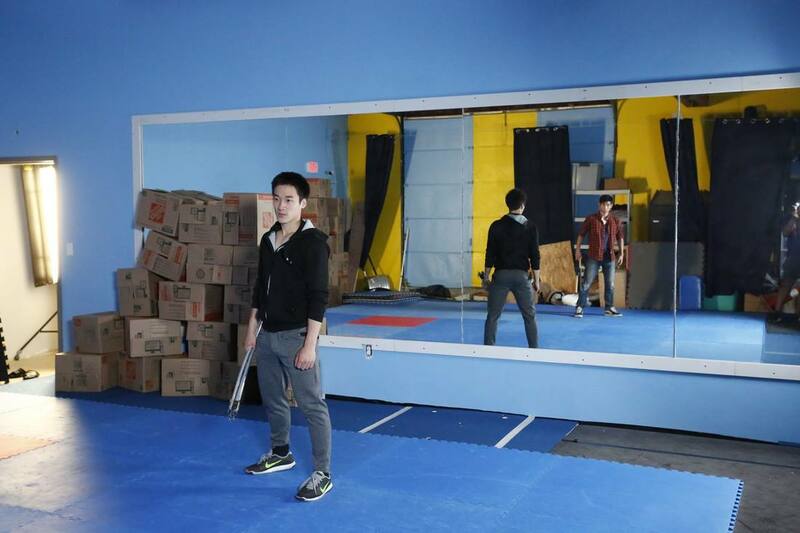 We strived to bring contemporary Wushu to the northern suburbs, and so beginning January 2017 we began a collaborative effort with New England Movement Arts to initiate a Wushu program available to families in Burlington, Lexington, Bedford, Woburn, Winchester, Arlington and the rest of Greater Boston. With our students from the Wellesley Wushu team and friends from Harvard Wushu and Boston University Kung Fu, we had the opportunity to perform at one of the highest profile Lunar New Year Festival performances in the East coast hosted by Harvard Chinese Students and Scholars Association. The livestream of this performance also reached over 100,000 views internationally. 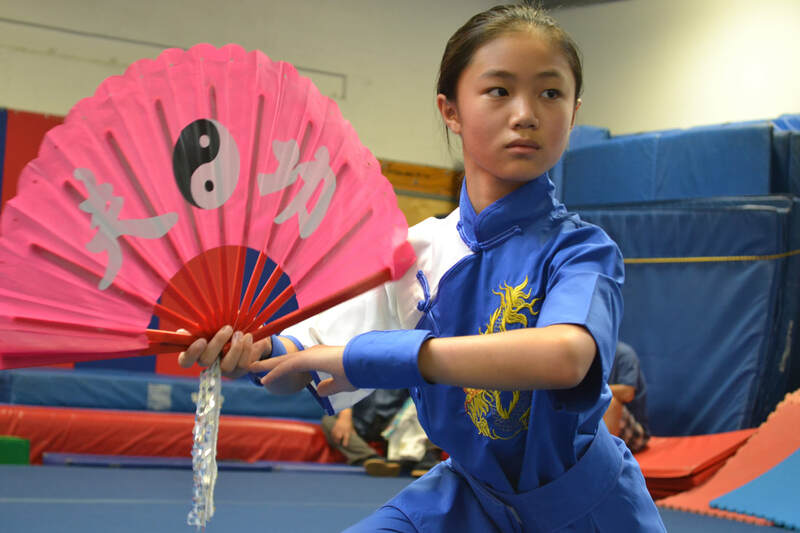 Coached by our very own coaches at NECWA since 2011, Wellesley Wushu is a performance Wushu group dedicated to conflating elements of Wushu and theater into an exciting, enticing performance piece. In April 2017 we hosted our 2017 annual show titled Metamorphosis presenting our original interpretations of Alice and Wonderland, our own story and other exciting acts and performances. Thank you to the 100+ of our very own youth students and their families who stopped by to come watch us perform in April! Coming soon Summer 2018. Directed by Hong Kong Actor and indie film director, Mandy Chan; Xiaoyi and Calvin shot two scenes for his new Independent Film ‘The Exit Plan'. Scene also features NECWA's student Bruce as well. This year the World Wushu Championships were held in Kazan, Russia. 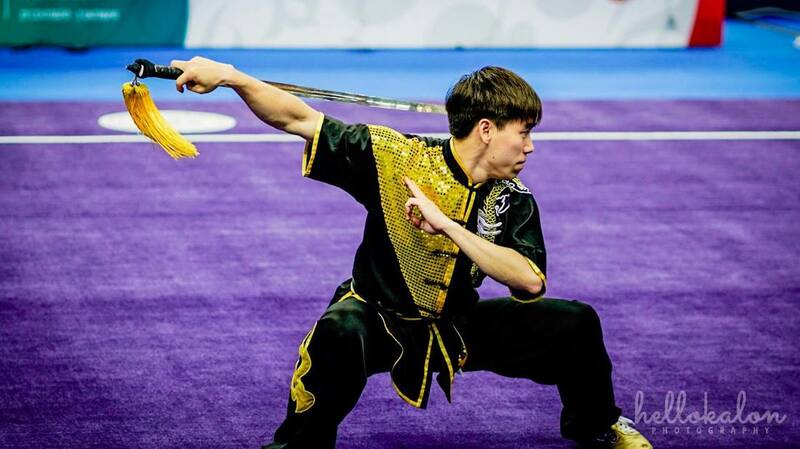 Friends of the academy competed at the World Championships this year, in particular US Team Member Brian Wang (Calvin's brother) placed top 10 in Straightsword and top 15 (11th) in Longfist. Other friends of the academy include US team members Brandon Chan, Dominic Chow and Lucy Lee. In October 2017, Wellesley Wushu debuted their newest Fall act, inspired by Beauty and the Beast. The act features various weapons including, broadsword, staff, chain whip, hook sword, fan, straightsword and many more! We will be presenting this new act at our Spring 2018 annual show. Stay tuned! 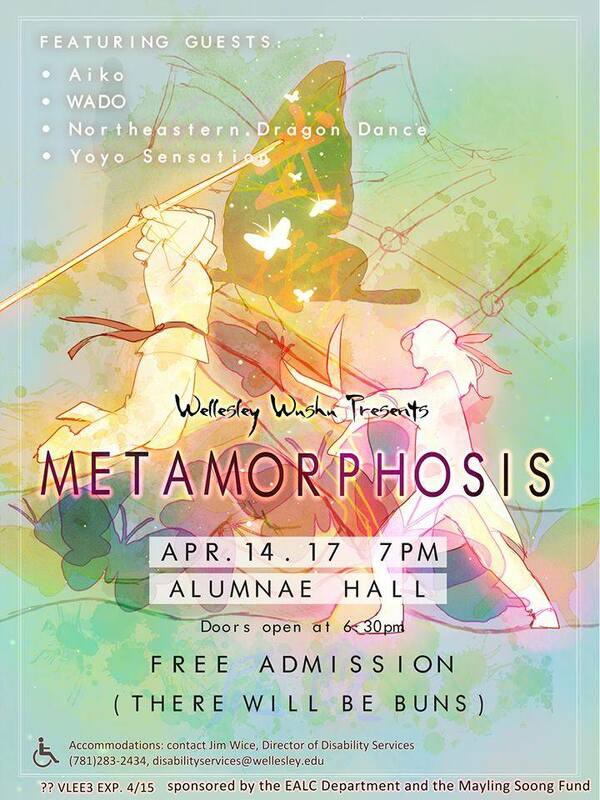 Started back in 2012, Joint practice invites various collegiate teams to the Wellesley College campus for a weekend of learning Wushu and fun! Wellesley Wushu's greatest contribution. New England Championship Wushu Academy's very own, Xiaoyi Chen, competed at the 7th World KungFu Championhip in China. Coach Xiaoyi brought back two gold medals for her exemplary demonstration of Shaolin Seven Star Fist and Shaolin Staff. 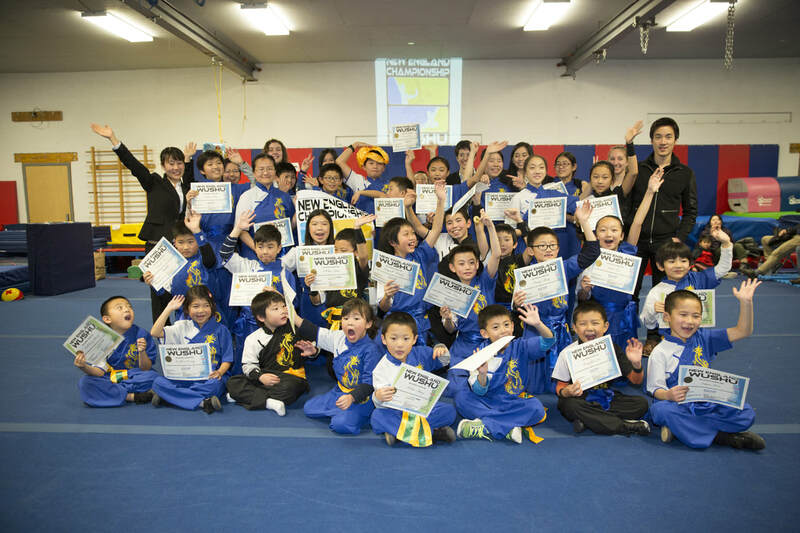 40 students participated in an evening of Wushu, evaluated by members of the Wellesley Wushu Team and the USA Traditional Wushu Team. Everyone did a great job! This was NECWA’s first sash testing event. Next session in March 2018 and will include blue level test and green level test.